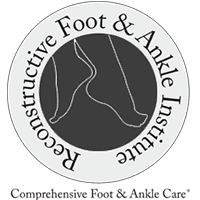 At the Reconstructive Foot & Ankle Institute, we correct minor to severe foot and ankle deformities. Utilizing the most advanced techniques, we can reverse years of damage in a way that produces excellent results and gets you back on your feet immediately in most cases. We do such advanced repairs that using small single stitch portals produces immediate weight bearing in many instances. 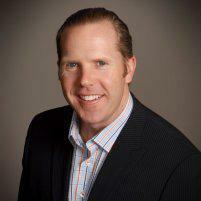 If you have to have foot or ankle surgery, consider coming to us for this. If you have another physician that is recommending surgery, please make an appointment with us to ensure you are getting an appropriate procedure performed.